Butterfly song Lyrics from Punjabi Album Butterfly. Lyrics of Butterfly is drafted by Singhjeet. 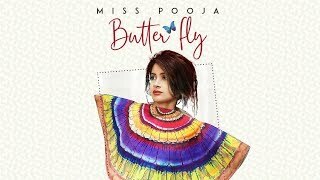 Butterfly song is sung by Miss Pooja. The Album features Miss Pooja in lead roles. Lyrics to Butterfly song,Butterfly song translation in english.